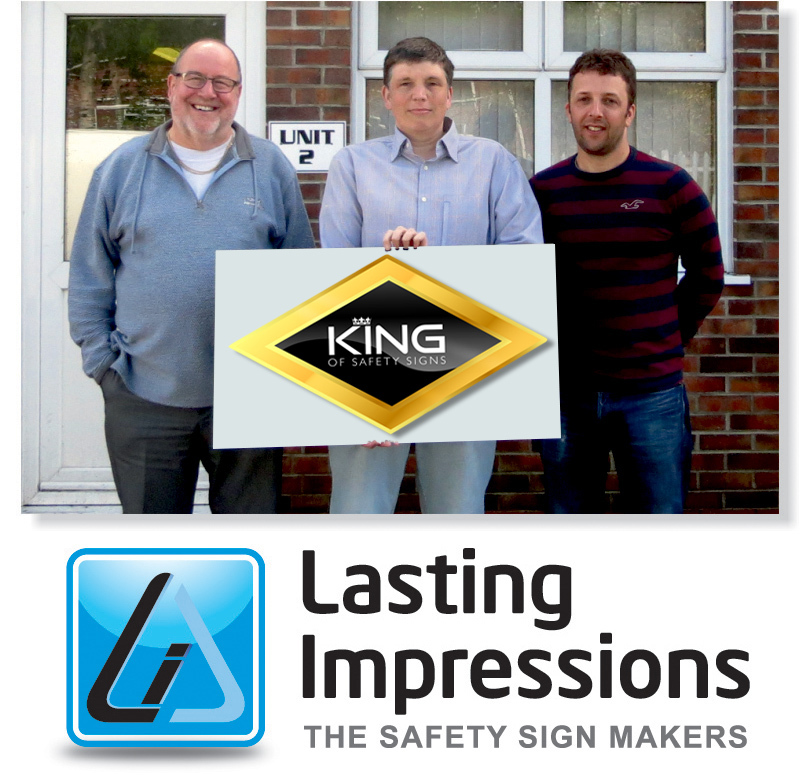 Established in 2002, and with over 25 years of experience in the print and design industry, Lasting Impressions is a safety sign manufacturing and supply company based in the South West of England. From fire safety and prohibition to mandatory and warning signs, as well as information, first aid, construction and multi-hazard signs, you can get it all at Lasting Impressions. We manufacture an array of signage using a variety of materials, including self-adhesive vinyl, high impact polystyrene plastic (HIPs), alupanel and photoluminescent plastic, allowing you to choose a material that best suits your needs. If you need bespoke signage, we have the design team and equipment to meet your needs. We have the perfect signs for health and safety. You can trust us to produce and provide the highest quality, low maintenance, safety signs at realistic prices. We have over 150,000 signs in stock, enabling us to dispatch the majority of orders in less than 48 hours. Starting out with two business partners in 2002, Lasting Impressions has continually expanded over the years. 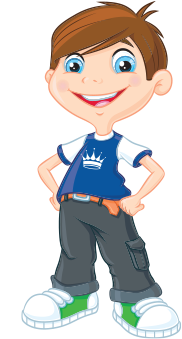 Today we have a team of highly skilled, experienced and talented professionals. The perfect combination of our hands-on industry experience and detailed knowledge of traditional printing techniques and cutting-edge technology enables us to provide excellence in safety signage printing at affordable prices. To provide you with nothing less than excellence in quality and design, we follow a strict and rigorous quality control programme by conforming to the highest British and European quality standards. We are also members of the Health & Safety Sign Association. From manufacturing through to delivery, our team do everything they can to ensure that you receive quality signage that conforms to the ISO EN 7010 standards. All signs leave our premises with rounded corners. This not only enhances the appearance of the sign, but also reduces the possibility of sharp corners causing injury or being damaged in transit. We’re so confident of the quality of our products that Lasting Impressions offer a 14-day no quibble money-back guarantee on all stock items.